Carte Generale L'Ocean Pacifique dressee par ma. C.A. 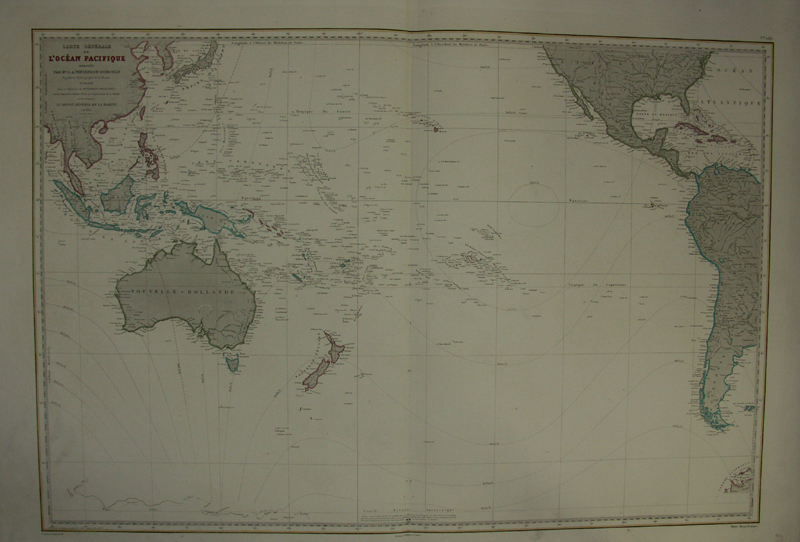 Vincendon-Dumoulin... Large map showing China, Thailand, Indonesia, Australia south of the Tropic of Capricorn, New Zealand and part of Antarctica and the southern part of North America and western part of South-America. From the expedition of Dumont d'Urville with several updates till 1881. 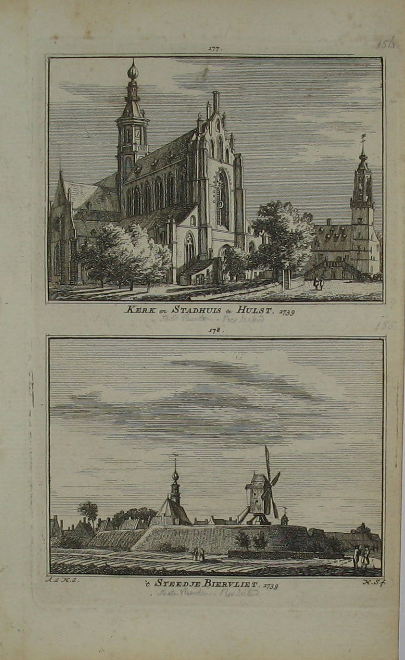 In the bottom left corner signed : Le plan grave par Jacobs. Bottom centre signed : Ecrit par J.M. Hacq et V. Carre. Verso blank.